Sen. Hass, Rep. Malstrom plan after-election discussion on Saturday at Beaverton City Library. Two Beaverton area legislators will host a community coffee event this weekend, and are inviting constituents to show up to "express and espresso themselves." 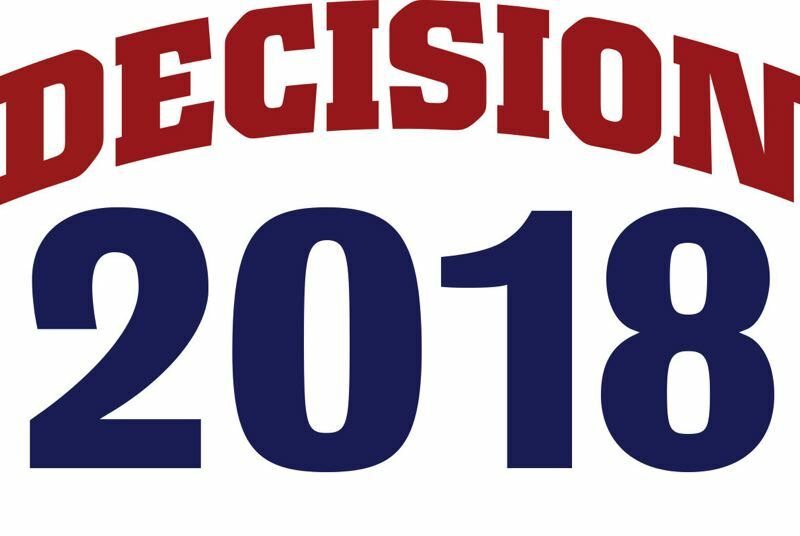 Sen. Mark Hass, D-Beaverton, and Rep. Sheri Malstrom, D-Beaverton, will host the event at 11 a.m. Saturday, Nov. 10, in the auditorium of the Beaverton City Library, 12375 S.W. Fifth St., Beaverton. Coffee and cookies will be provided at the event, which is free and open to the public.